If you haven’t noticed already, Bespoke Post is one of my favorite subscription boxes. This is a unique subscription because they offer boxes featuring all kinds of different products. Whether you want kitchen supplies, grooming essentials, bartending tools, home decor, or products for a particular hobby, they more than likely have an option. This is great because I like getting different things, so I usually get sick of subscriptions that offer the same items over and over again. They offer new curations every month, so there’s always something new to try out. As you can see in my previous Bespoke Post reviews, I’ve received quite a wide variety of boxes from them! This review shares my Bespoke Post January box, updated savings opportunities, and similar subscription boxes! My Bespoke Post box was shipped in a fairly large brown package with blue tape. Inside, I found the Sizzle themed box! 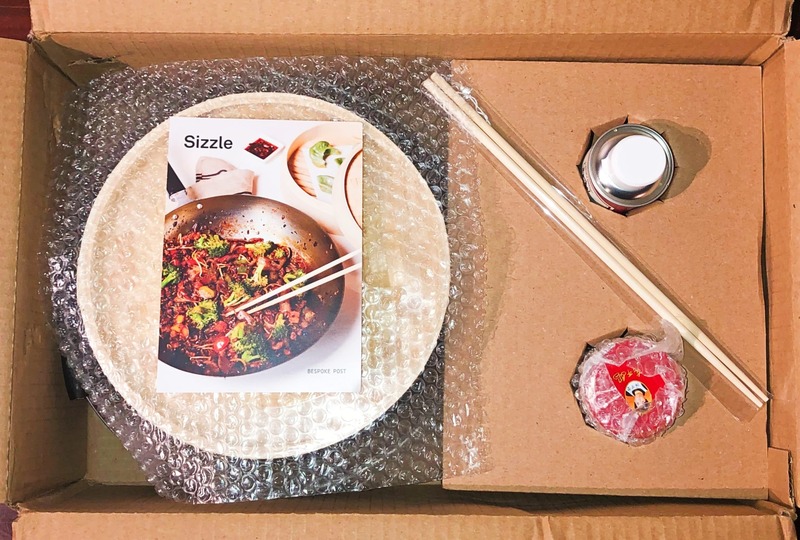 This included products for the kitchen including a stir-fry pan, a bamboo steamer, cooking chopsticks, stir-fry oil, and a chili sauce. This was a lot of items—their boxes usually only have three or four products. I’ll be reviewing each one next! 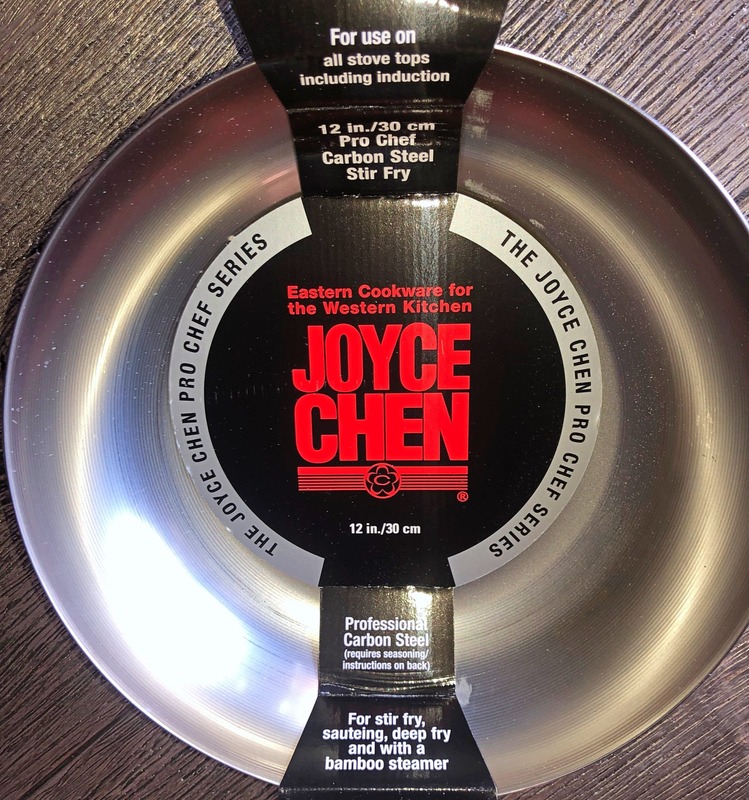 This stir-fry pan is the spotlight of the Sizzle box. It came in some protective wrapping so it didn’t get scratched. When I first picked it up, I noticed that it feels heavy and looks high quality. I didn’t have a pan particularly for stir-fry, so this was a nice addition to my kitchen. It’s the perfect shape and definitely makes cooking a stir-fry easier. It’s easy to clean as well. Although it’s not the largest pan, it’s perfect for cooking two servings (and I’m sure you could easily make more)! This is another product I wouldn’t have purchased on my own. 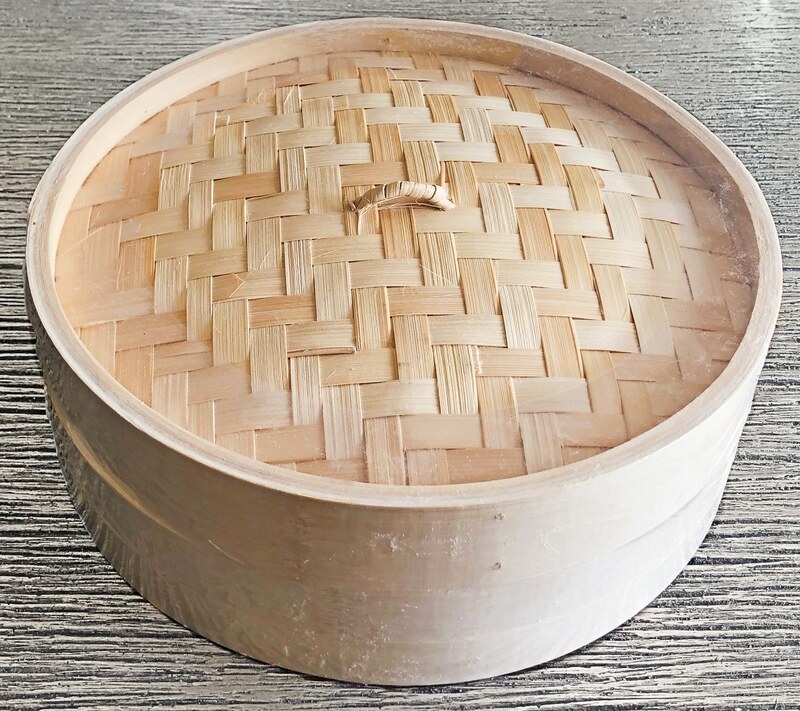 I thought it was just for steaming dumplings, which wouldn’t be much use for me, but it turns out you can steam a lot more with it! For example, it works well for vegetables. This was another great discovery. At first, I didn’t think I’d use these much, but they actually make cooking a stir-fry dish so much easier! They’re very easy to use as long as you know how to use regular chopsticks. I never would’ve purchased something like this otherwise, so I’m glad Bespoke Post introduced me to it. 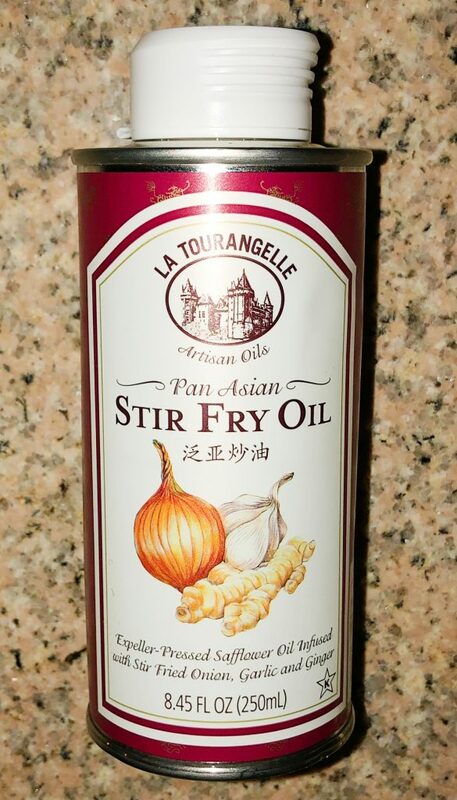 This was a thoughtful addition to the box—I’ve never tried an oil specifically for stir-fry. Although I didn’t notice much of a difference compared with the oils I normally use, it’s still nice to have this on hand. Nothing stuck to the pan when I used it! 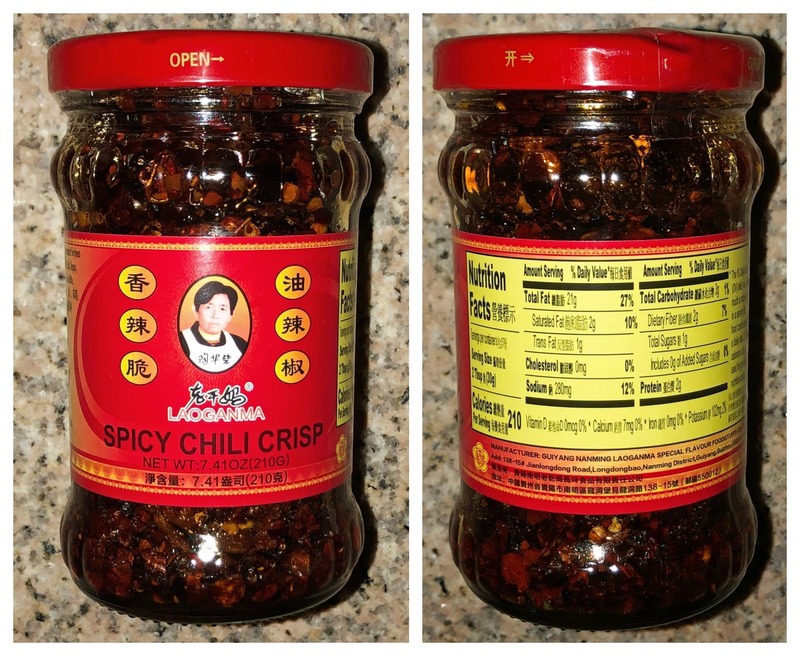 This is a top-rated chili sauce, and after trying it out, I can definitely understand why. It’s delicious! It’s pretty spicy, but I enjoyed it. I could tell that it’s a high-quality sauce. This full-size jar will last a very long time since a little goes a long way. Bespoke Post makes it pretty simple when it comes to coupons. Ever since I first subscribed, they’ve offered the same coupon for 30% off your first box. To get this, you simply need to enter the code “RESCUE” at checkout. This means it will only cost a little more than $30 for your first box! This is the only deal for their boxes that I’ve discovered. In addition, they offer the ability to add items from their shop that will ship free with your monthly box. As a member, you’ll have access to better prices, and there are some great deals to be found here. Although I haven’t found anything that offers such a variety of different boxes like Bespoke Post does, there are many options when it comes to subscription boxes for men! On our list, you can find options for clothing, grooming, shaving, accessories, and other lifestyle items. To sum up, this was one of my favorite Bespoke Post boxes I’ve received so far. I got a nice new stir-fry pan as well as a few kitchen items I’ll be able to use! Their themes are always very thoughtfully curated. Although I couldn’t find exact prices for some of the items, I got some good estimates online—this box was worth at least $60. As usual, I’d say it was definitely worth the price.